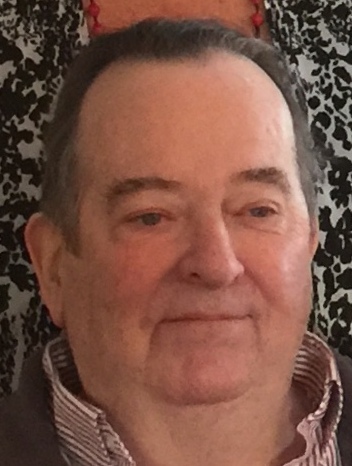 George Medeiros, 72, of Fall River, husband of the late Mary Banks, passed away Monday, March 25, 2019. Owner of George's A&W Root Beer, he loved traveling all over the United States, especially on his Honda Gold Wing Motorcycle. an aunt, Sylvia Schweitzer, seven great-nieces and great-nephews and his good friends Walter and Terry Rego. He was the son of the late George J. and Lillian (Jean) Medeiros. Private funeral arrangements entrusted to the Auclair Funeral Home. In lieu of flowers, please consider a donation to Forever Paws Animal Shelter, 300 Lynwood St., Fall River, MA 02721. Online guest book at AuclairFuneralHome.com.